A sportscaster I know is stressing. His wife is the primary breadwinner in the family. She has accepted a position that is forcing their family to move to another state. His anxiety stems from having no sportscasting work lined up for himself in their new city. Another broadcaster friend of mine moved back to his hometown to help his aging parents. What do you do when you are forced to leave full-time or freelance sports broadcasting gigs for life in a community where nothing awaits you professionally? Finding work might be easier than you think. You’ll be able to introduce yourself to potential new employers in person. 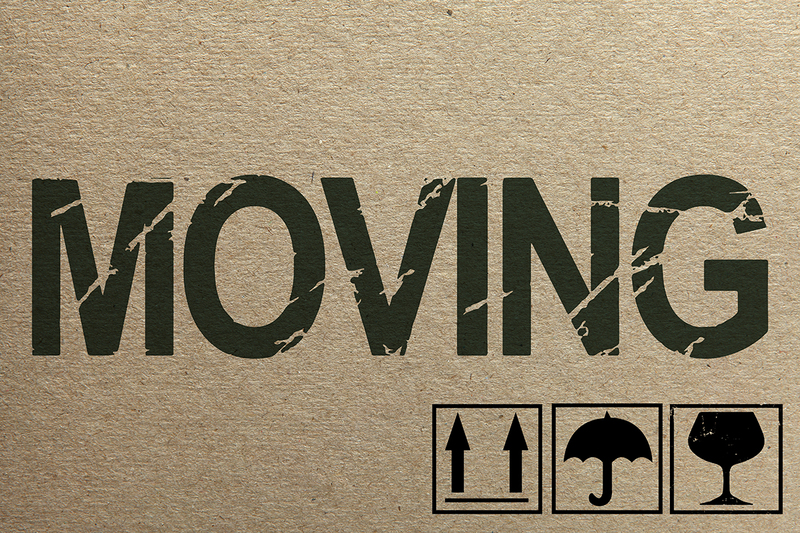 If you know you will be moving in the coming months, start contacting employers now in your new market. Ask if you can schedule a time to briefly stop by to introduce yourself. Don’t ask for a job — just for an introduction. You’ll be available to fill-in at a moment’s notice. Emergency fill-in immediately makes you valuable to that employer. Fill-in work also gives you opportunity to demonstrate your value as a potential full-time employee. Finding work in a new market might take a couple of months. Instead of waiting until you’ve moved, start the process now. It will increase the chance that you will be able to hit the ground running.